So, you’ve decided it’s time. 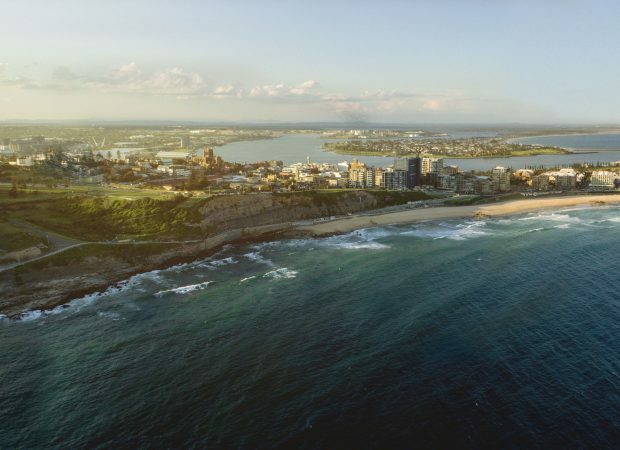 You’ve had enough of boring, it’s time to pack it up and take the family for a trip to sun-soaked, salt-sprayed Newcastle. Maybe you’re not visiting for a holiday, maybe for you this trip is business. Trust us, there’s not many other places you’d rather be for a business trip. Here’s why you’ve lucked out when you visit Newcastle. When you think of Australian city beaches you might think of the iconic Bondi Beach or Surfer’s Paradise. They’re good, but not they’re not the best. 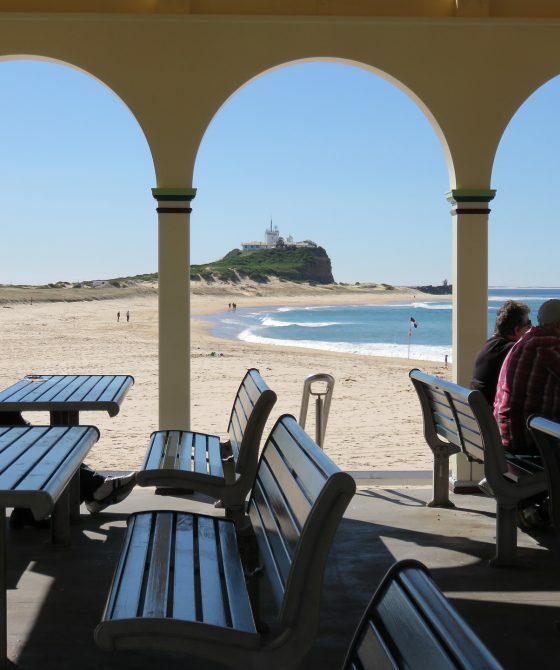 Newcastle’s Merewether beach has been named Australia’s best city beach in the annual ranking of Australia’s best beaches by 101bestbeaches.com. There’s soft, powdery sand for days and more-often-than-not, you won’t have to wait too long for a decent set making Newcastle’s Merewether Beach perfect for surfers, body boarders and beach enthusiasts. 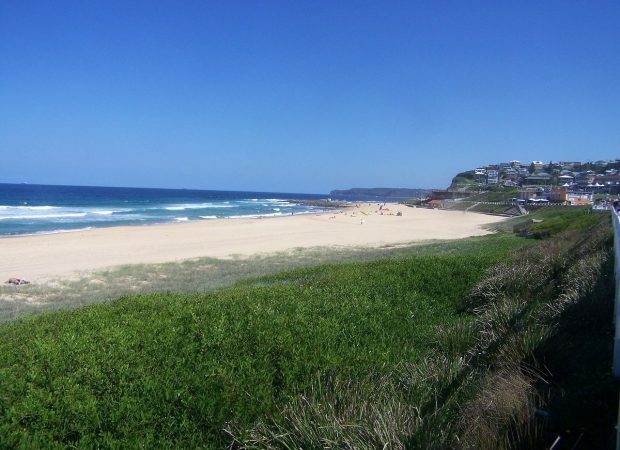 Newcastle Beaches like Nobbys, Redhead, Bar Beach and Merewether Beach are perfect for every beach lover and the best bit thing is there’s space to move. They’re not super crowded like many other city beaches meaning there’s plenty of space to be enjoyed by everyone. ‘Steel City’ has a few tricks left up it’s sleeve. 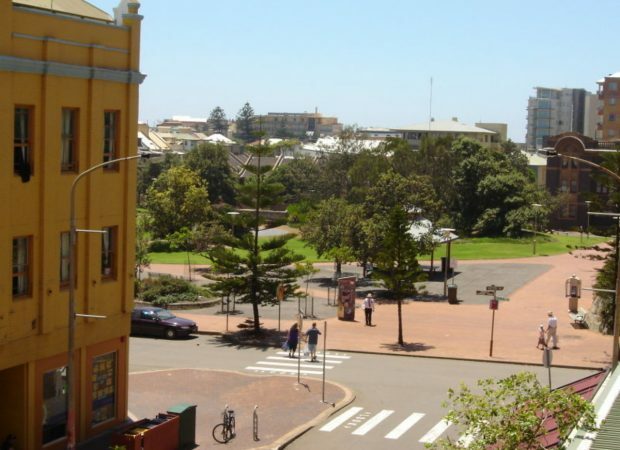 Newcastle, once the bustling cradle of industry in New South Wales has been slowly transforming itself since to a hub of modern and historic culture. Wherever you stay on your trip to Newcastle you’ll be within walking distance of some kind of cultural experiences like Art Galleries, Museums and Historic Sites. So get out and explore while you’re visiting Newcastle. 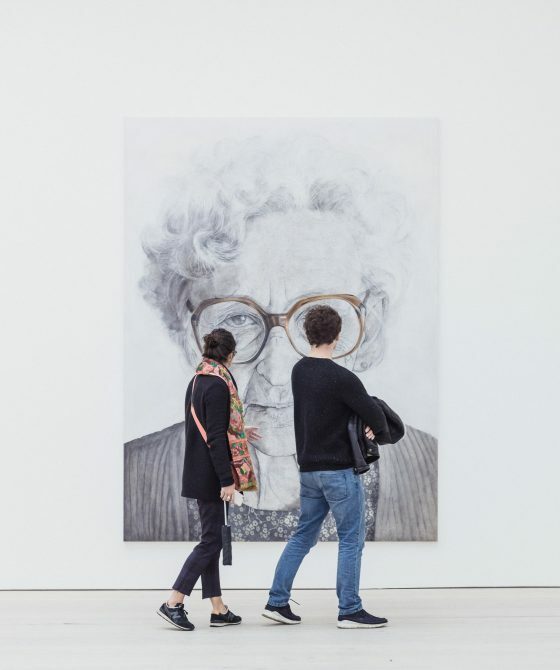 Check out the latest exhibitions at the fascinating Newcastle Museum, or browse stunning artworks from local and international Artists at Newcastle Art Gallery or Cooks Hill Galleries. We’re striding to the future in Newcastle, but we haven’t lost touch with our past. We’re proud as punch of our history so be sure to visit the Fort Scratchley Historical Site or the Newcastle Maritime Museum. There’s so much to see and do in Newcastle that you’ll need more than one visit to get through it all. It’s right there. Literally, just on our doorstep. In under an hour, you could be out the door of your accommodation in the centre of Newcastle to one of Australia’s best wine regions – the magnificent Hunter Valley. Framed by the Brokenback Range, the Hunter Valley is an Adult’s playground. Renowned the world over for it’s earthy Shiraz and Chardonnays, the Hunter Valley is one spot you won’t want to miss on your visit to Newcastle. 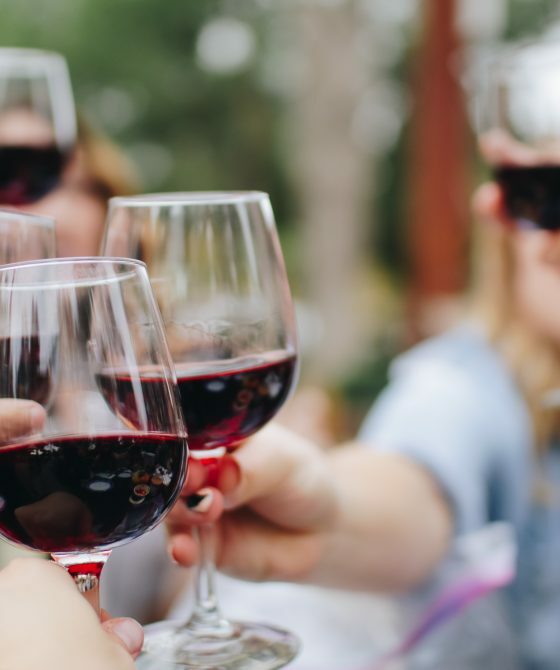 Quench your thirst at the 170+ wineries, breweries, and distilleries while you build up an appetite for some of Australia’s most highly-awarded restaurants, cafes and bistros. There’s plenty for the non-drinker to enjoy in the Hunter Valley beside the beautiful scenery. The Hunter Valley boasts Australia’s largest private garden, the immense Hunter Valley Gardens, and for the animal lover, they can get up close and personal with our furry, feathered and scaled friends at the Hunter Valley Zoo. We’d encourage you to not ‘shop-till-you-drop’ when you visit Newcastle. Why? Because there’s too much to see and do that you would miss if you drop while exploring our local shops! Newcastle is a shoppers dream. 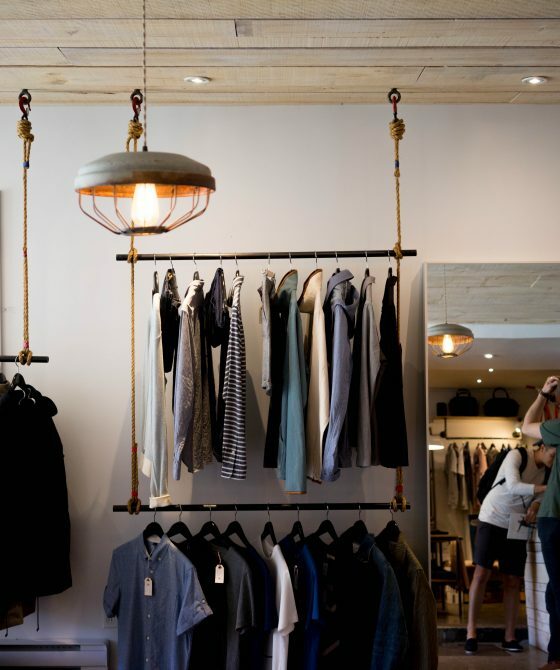 We’ve got the big chains that you’d expect to any city like David Jones, Myer and Westfield, but we’re also blessed with independent smaller retailers that are uniquely Newcastle. Our town is full of talented creators that you’ll find pop-up shops and markets everywhere, showcasing unique hand-made wares from Novocastrians. You’ll find clothing, jewellery, art, gifts, homewares, bits and bobs, and nick nacks on every street, from the cosmopolitan Beaumont Street to the bohemian Darby Street. Within walking distance from any of our Accommodation, you’ll find shops and outlets that will surprise and delight you. That’s what Newy is all about. Your senses will thank you after a visit to Newcastle with culinary delights on every street to get your taste buds jumping. Newcastle has always had a vibrant restaurant scene and cafe culture but over the last few years, it has well-and-truly boomed. Friendly baristas agonise over every drop of perfectly blended and roasted coffee while our fastidious chefs prepare every meal with care and precision as well as a respect for local ingredients. Of course, seafood is a Newcastle staple but you’ll see more than that during your stay. Your options will range from traditional Middle Eastern to Bavarian, from modern Australian to burgers and everything in between. 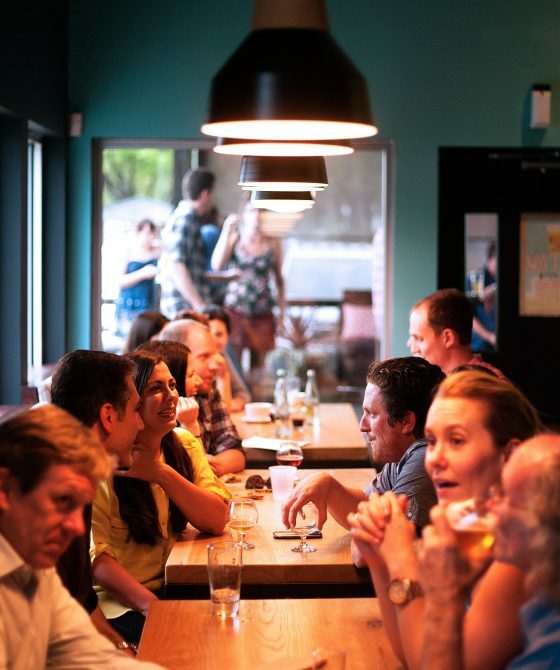 The meat-eaters will be surprised by what some of our locals can do without using animal products and on that, we promise you there is something in Newcastle for every person with dietary needs. Every Novocastrian is proud of their backyard. 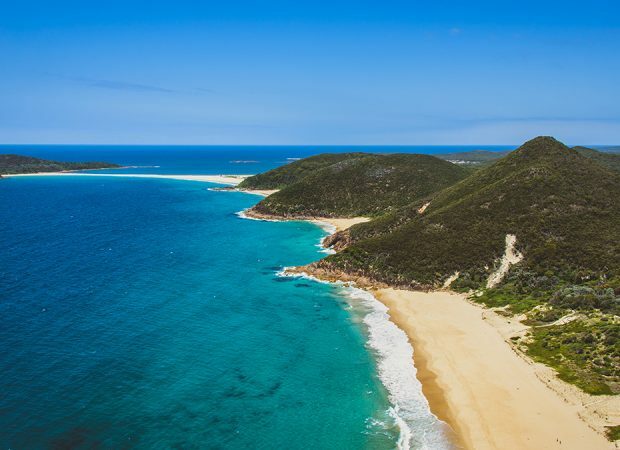 We believe we’ve got the most beautiful stretch of coastline in Australia, and honestly, it’s pretty difficult to argue with that once you see it first-hand. Newcastle has it all. Coastal cliffs and sun-drenched beaches dot the coastline for visitors to explore while bike-riders, joggers and walkers follow the Fernleigh Track as it meanders through coastal wetlands and beautiful bushland from Adamstown to Belmont. 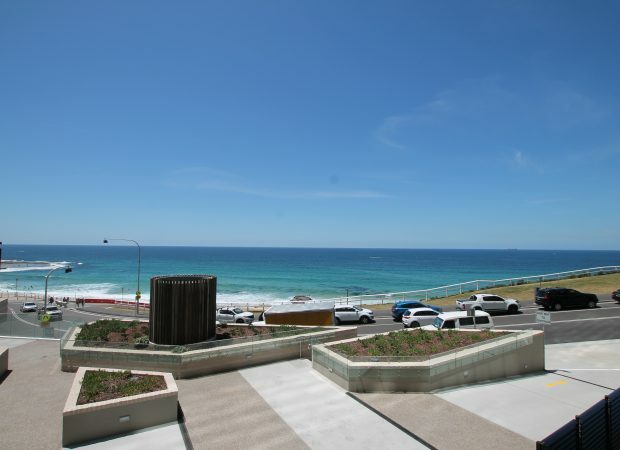 Do not miss the amazing ANZAC Memorial Walk over Bar Beach. 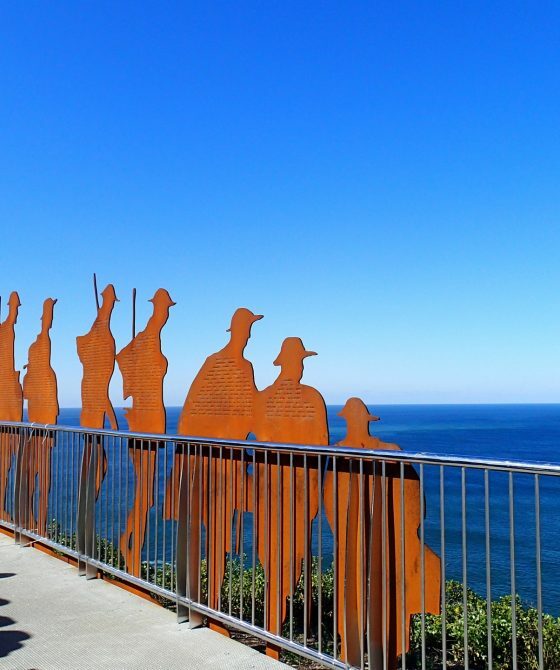 One of Newcastle’s newest attractions, this memorial in honour of the ANZAC was erected in 2015 and provides 360-degree views of the ocean, beaches and city. You can literally see the curvature of the earth on all sides as you gaze over our beautiful home. The vast majority of the accommodation on offer from Newcastle Hunter Tourism and Accommodation Centre showcases beach, park or bushland views so you’ll be able to find the perfect accommodation for your next visit to Newcastle. Maybe it’s the salt-spray or the sun’s soaking rays that is causing it but there is something different about Novocastrians. Call it neighbourly, friendly, happy, fun-loving or welcoming, to us, it’s simply what being a Novocastrian is all about. We want you to enjoy your stay in Newcastle whether it be for business or pleasure, so from your first contact with us to after you hand back the keys, we promise to demonstrate the type of friendliness and honest advice that Novocastrians are famous for. We’re here to help you make the most of your Newcastle visit by finding the perfect private, self-catered accommodation in Newcastle. 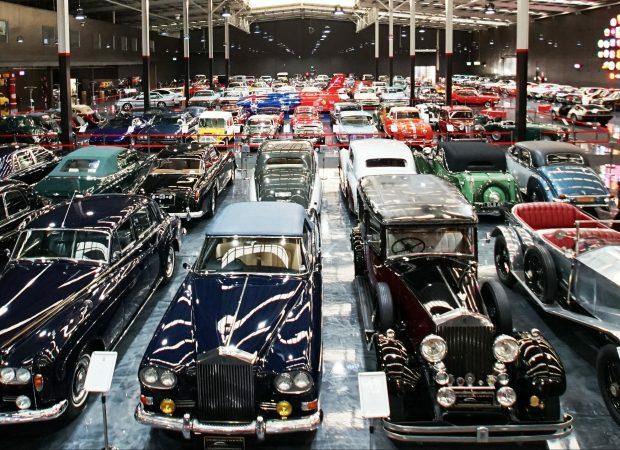 Contact NHTAC today to see what we can find for you.